As far as “traditional” weddings go, we have all come to expect a bride in a white dress, a veil, and a bouquet of flowers marching down the aisle to meet her groom. However, many customs and traditions all over the world do more than just tweak these seeming basics. What may seem perfectly normal to us may seem strange to other cultures, and vice versa. Here are some examples of peculiar wedding customs from different parts of the world. It seems like getting married is such serious business in the Congo that the bride and groom aren’t allowed to crack a smile during the entire ceremony! Traditional Congolese nuptial and pre-nuptial rites are solemn affairs, from the negotiation of the bride’s “price” (met with the giving of livestock and dry goods for the home) to the actual wedding ritual. The presence of something as light-hearted as a grin might be misconstrued for a lack of seriousness. Slipping the wedding ring on each others’ fingers during a wedding ceremony is about par for the course…but in India, bichiya or toe rings are what sets married women apart from single ones. Typically made of silver and looking like a hoop instead of a ring, the bride wears the bichiya on the toe next to her big toe. This symbol of marital status is strictly not to be worn by unmarried girls. 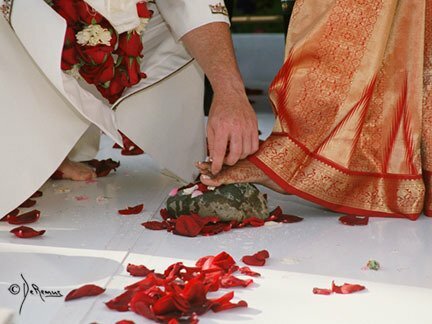 Confetti, flowers, and rice are just some of the things traditionally tossed on newlyweds for fertility and prosperity. 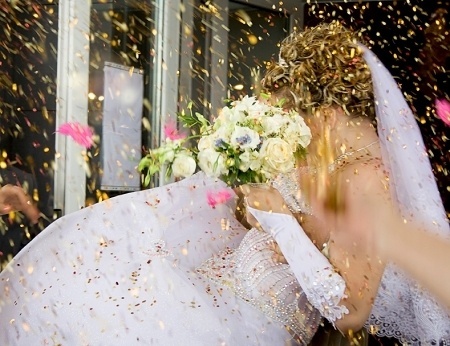 In the Czech Republic, however, the married couple exits as nuts rain down on their heads. Figs, grains, peas, and coins are also used sometimes, so you can just imagine how the couple scurries away from the wedding venue in order to avoid a concussion! 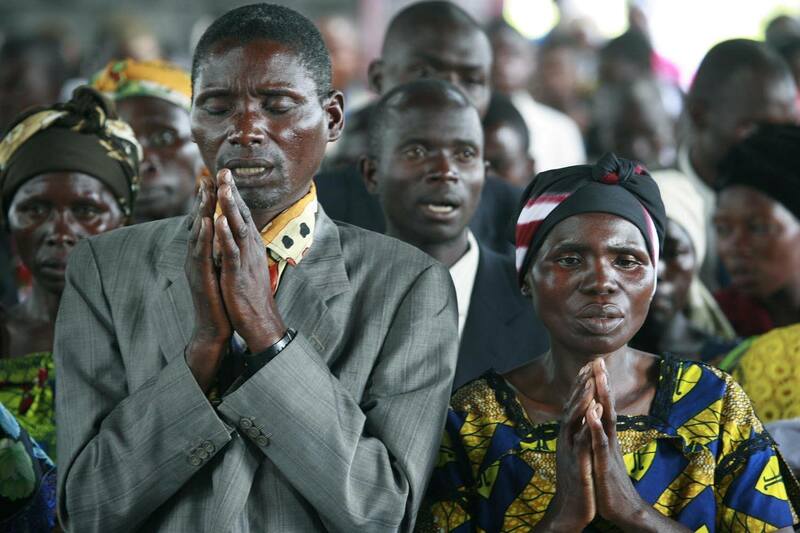 Yes, someone spits on the bride’s head in a Massai wedding…and it is her father! 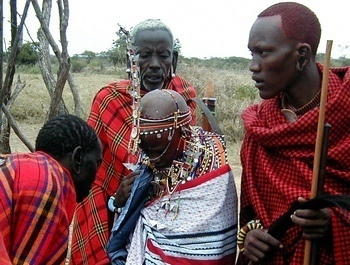 This Kenyan custom is done right after the bride shaves off all her hair and has lamb fat applied on her bald head. It is not for humiliation: the Massais consider the shaved head attractive, and the spitting as a summoning of good luck.